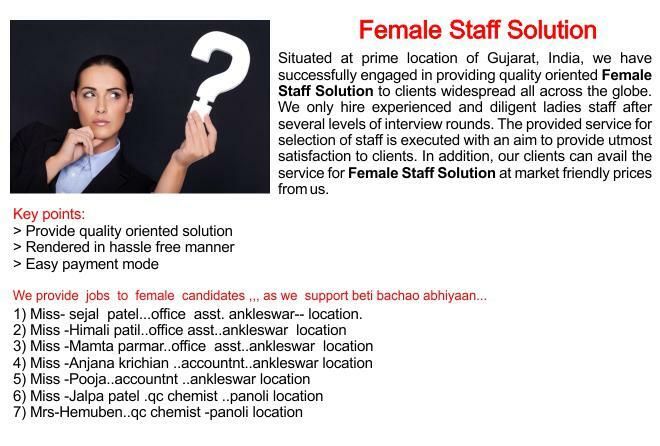 Recruiting staff is a very tough and challenging job as the right person for the right designation need to be hire to boost the productivity & performance of the entire firm. 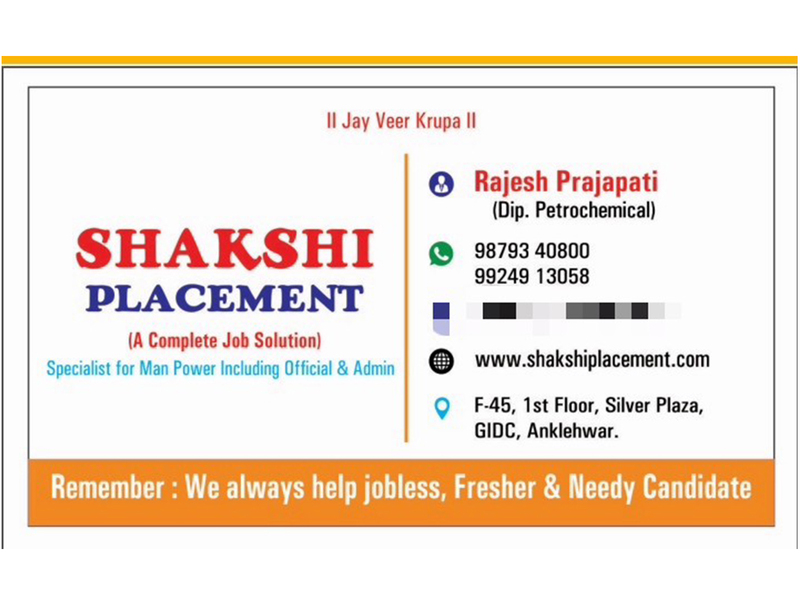 Shakshi Placement, as the name suggests, the company is a Placement Agency that specializes in providing innovative Staffing solutions in which we recruit skilled professionals for thousands of companies around the nation. 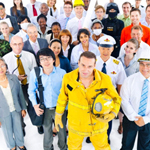 From small, medium to large organizations, our expertise will provide top talent for your business. 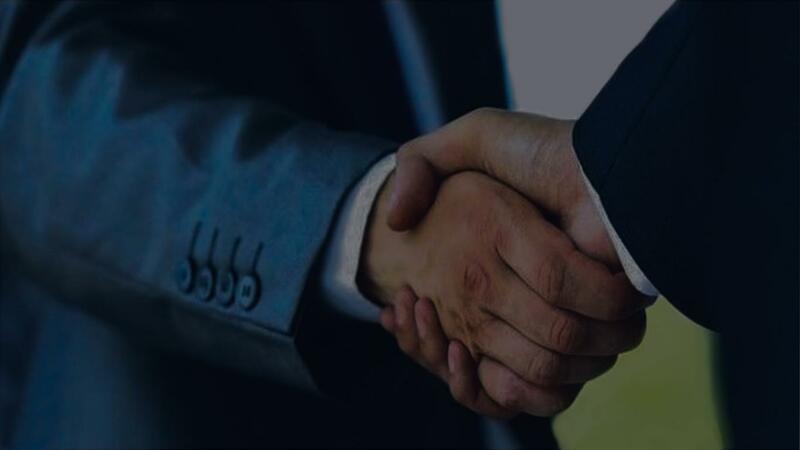 Whether the companies require employees to accomplish peek workloads or special projects, our effective sourcing and screening services deliver top administrative & clerical talent for your company. 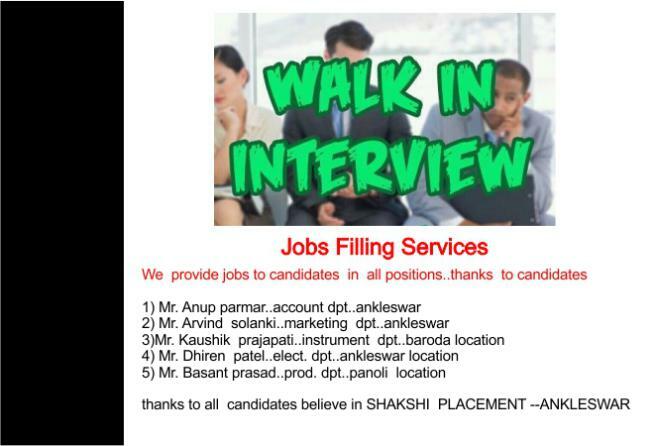 Shakshi Placement is a trusted Service Provider in Ankleshwar, Gujarat (India) specializing in recruitment of the whole staff for the companies. 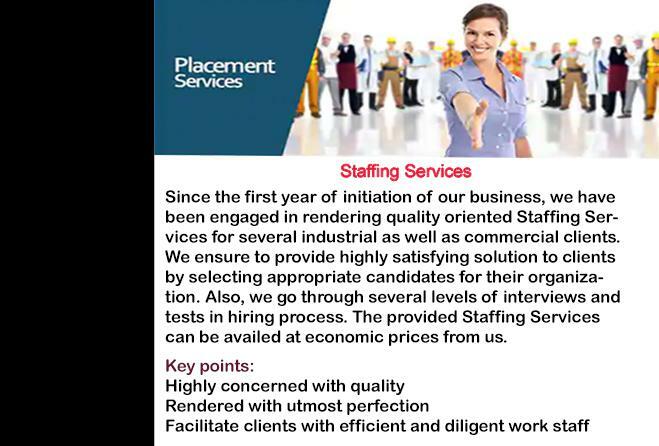 Whether the firms looking for professionals for Personnel Job, Technical Job, Non-Technical Job, Executive Job or Commercials Job, we can help you to get qualified staff. Our company is a client based firm and therefore, carry all operations completely according to the exact requirements of clients. 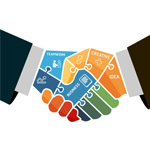 We have a team of expert professionals, who have an understanding of the requirements of the organizations that we are catering to and we bring these great organizations and great people together. 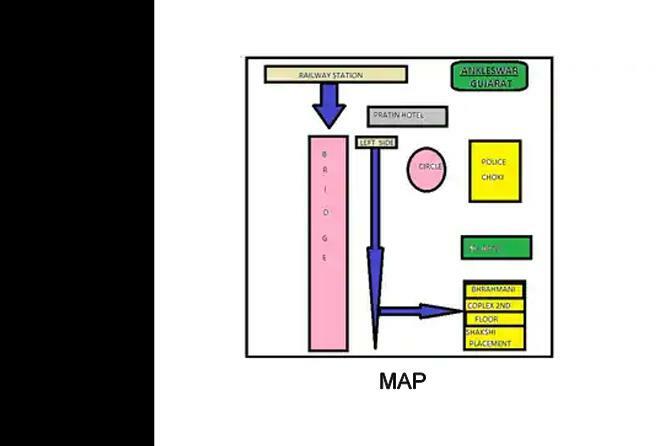 Business Type : Services Provider. 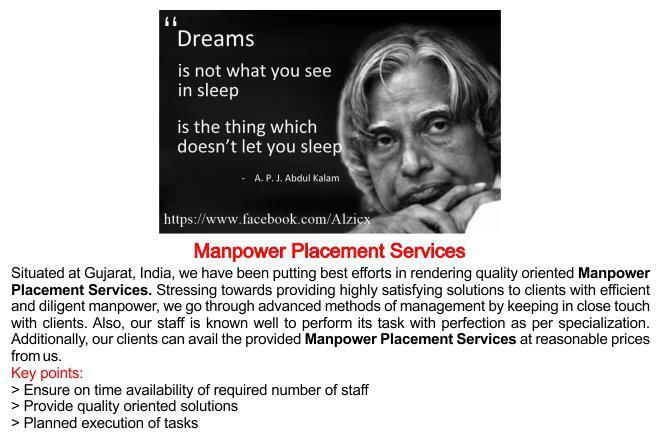 we provide staff service in all over India and Gujarat. Nr. Pratin Choki -Ankleswar, Dist-BharuchAnkleshwar - Gujarat 393002. 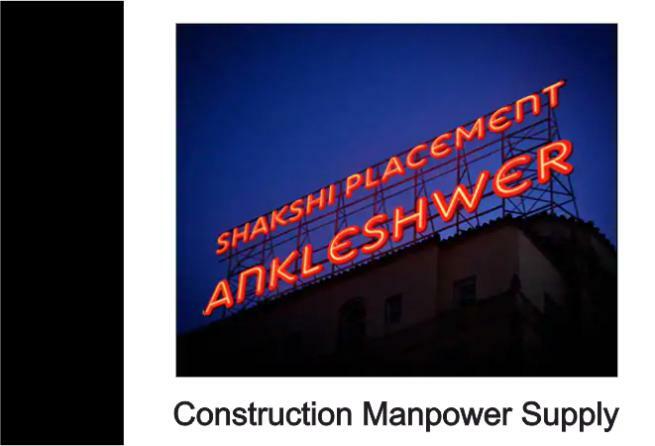 About the company Shakshi Placement is a trusted Service Provider in Ankleshwar, Gujarat (India) specializing in recruitment of the whole staff for the companies.